Everything you need to know to plan your visit, whether you live nearby or are travelling. Reserve your booth today, and reach the most influential consumers and retail buyers. © Copyright 2019 National Fitness Productions. All Rights Reserved. 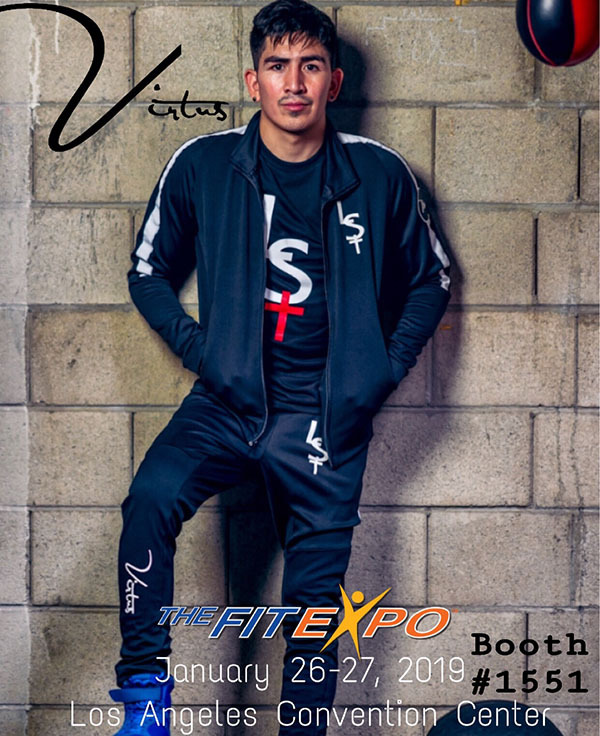 TheFitExpo is not affiliated in any way with any other events except those promoted on this website.